Tomball | Donald Thomson - Dedicated. Trustworthy. Tomball is located in NW Houston near the main arteries of the Grand Pkwy (99), Highway 249, and Beltway 8. 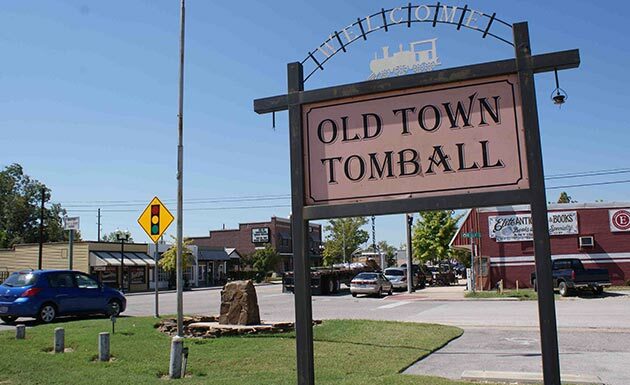 When you think Tomball, you think family community.Tomball is expanding like never before into a diverse and vibrant city, but through it all, it has maintained a "hometown community" feel with small town nostalgia. The Tomball schools are also some of the best in the Houston area, and they even have an "early college start" program where students can begin to earn college credit hours while still in high school!